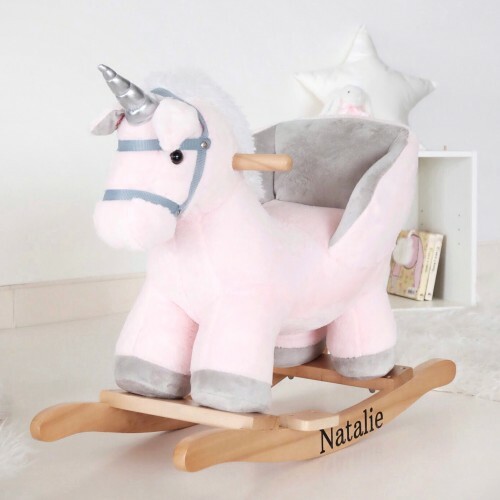 Take your little ones on a magical adventure on our personalised Pink Unicorn Plush Rocker. 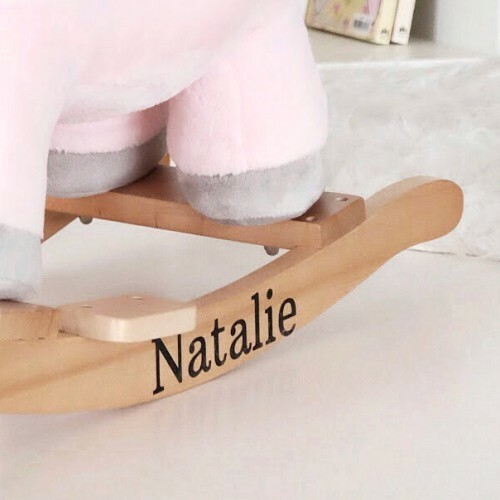 You..
Take your little ones on a magical adventure on our personalised White Horse Plush Rocker. 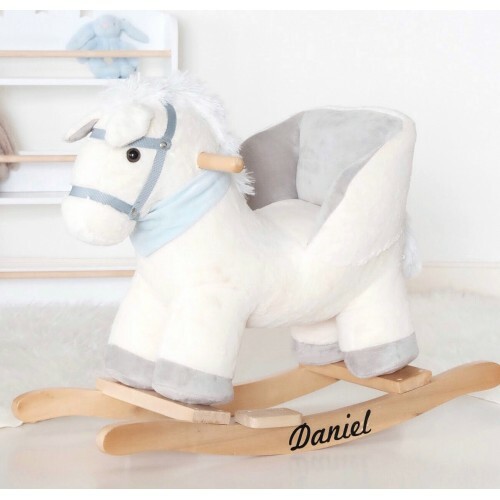 Your litt..